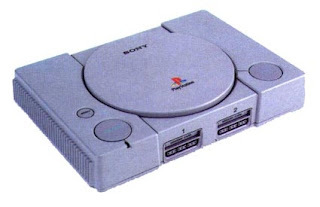 Tada, your Ps1 Backup will now boot and you see the PSLogo Bootscreen. maybe this works also on PS2 Games Backups but i have a PS3 slim….and can not test this! And give $ony a slap in her ….. face. Create a PS1 memory card under Memory Card Utility (PS/PS2) and set it to Slot 1. Now, multiMAN will be able to access and save to this slot. Note: Be sure to NOT run multiMAN before creating Slot 1 or it may not work.